Now anyone that knows me knows that my all time favourite tan is Fake Bake. Whether it’s in spray tan form or home use I have just never found a need to switch to anything else as it has everything you need in a tan. 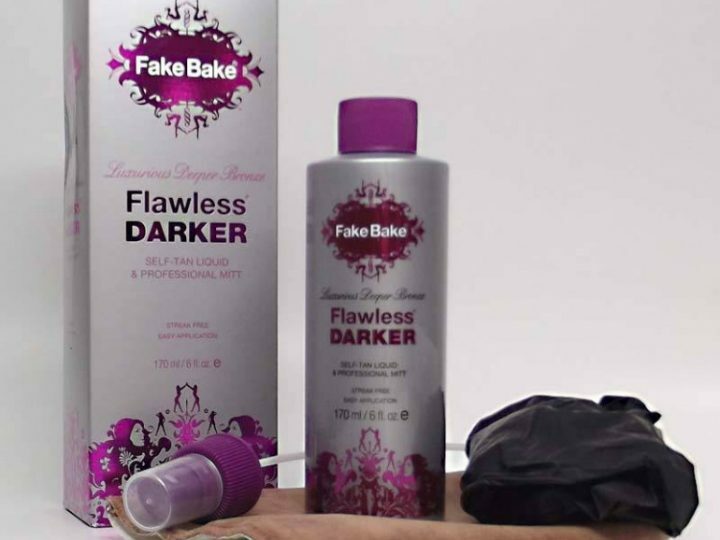 Fake Bake are constantly bringing out new products which make your tanning life easier each time. I own several products already and carry them around in my kit for use on clients it is also the brand I recommend to all my brides to be for their wedding day too as I can happily say I have never had a bad tan from Fake Bake. 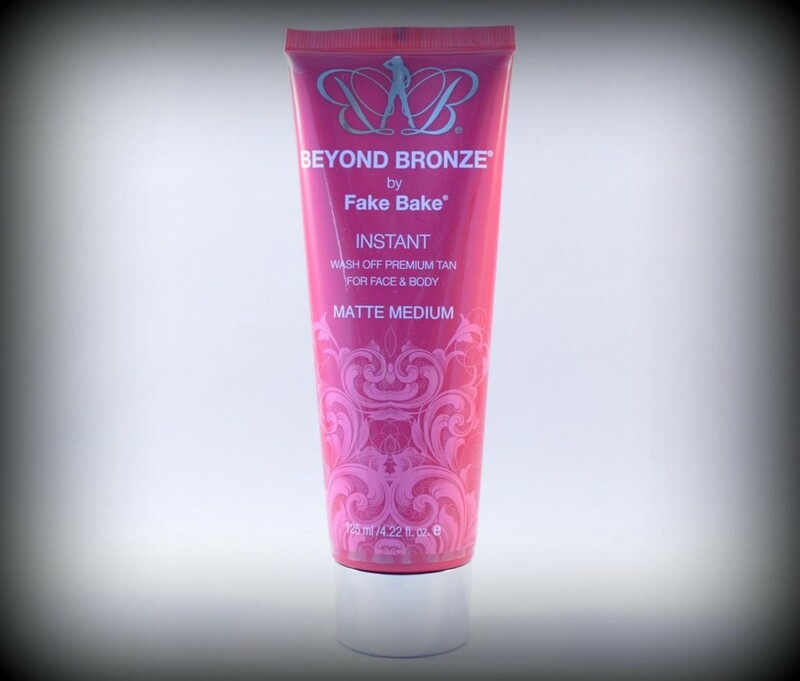 Bianca was kind enough to send me the Beyond Bronze Instant Shimmer and Flawless Fake Bake to try out. 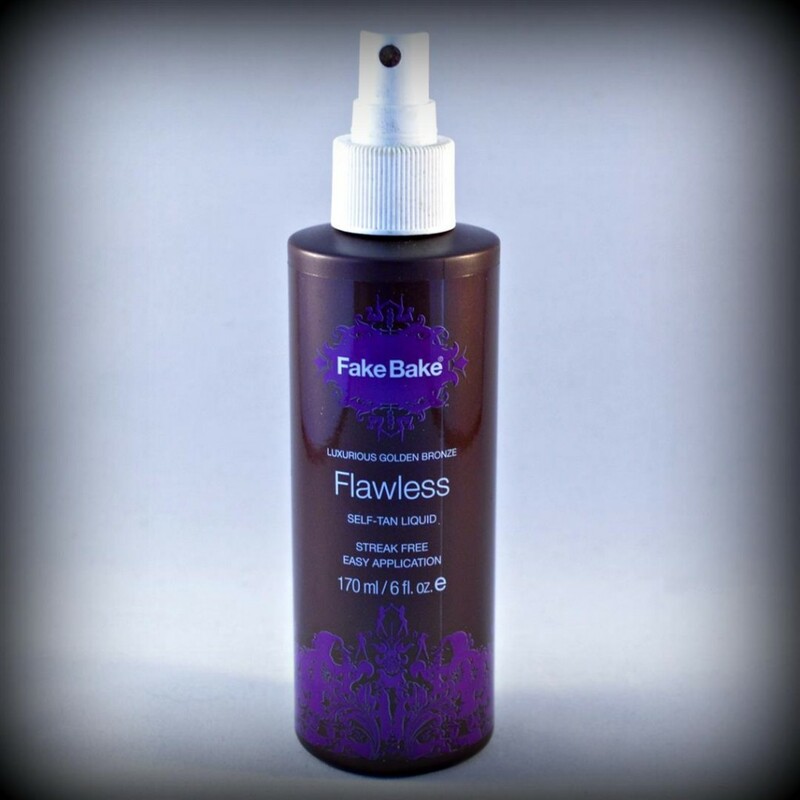 I have used the instant before but I was new to the Flawless so I was excited to try it out for my next evening out as I love a dark tan and Fake Bake is great at achieving this with just one application. 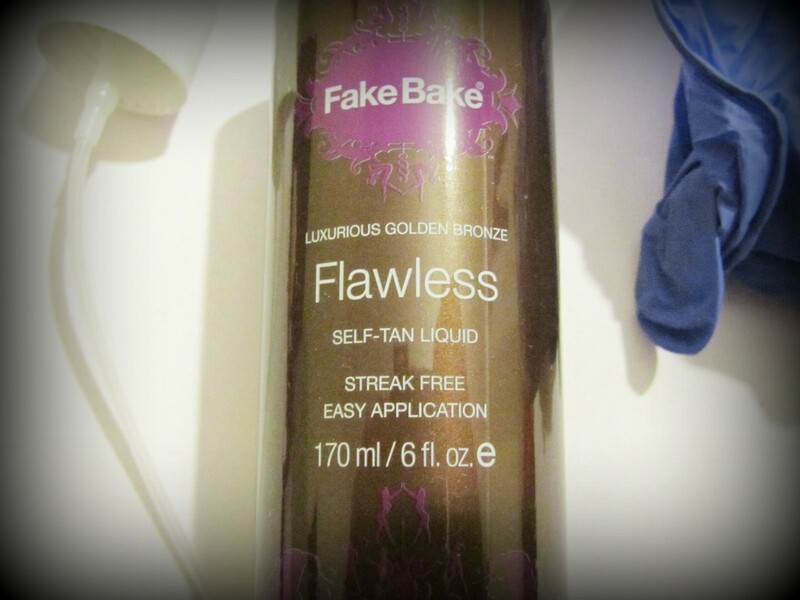 One of the top things for me with Fake Bake is the colour guide. I think it’s really important when applying tan to be able to see where you have applied and where needs a little extra buffing. Saying this I also hate it when you apply a tan that has a colour guide and the colour looks great then when it’s time to wash it off you find that the guide was really decieving and the shade you’re left with is nothing like the guide. 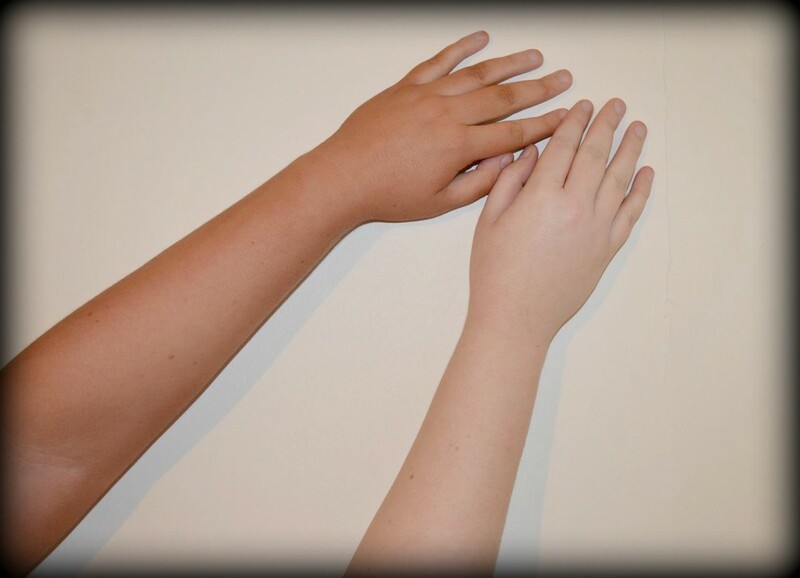 Fake Bake’s colour guide is a lot more true to the actual colour you are left with. 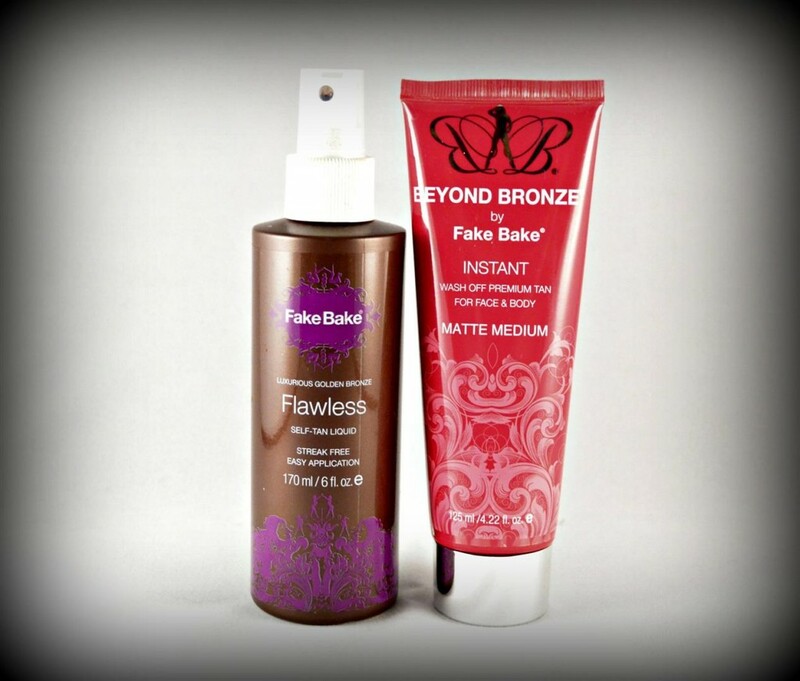 The Flawless Fake Bake was a little different to other products I’ve used from Fake Bake before. The box contains the liquid, gloves and the spray needed to attach to the liquid bottle. Really simple, just screw on the spray and off you go. I prefer to tan with a mitt as opposed to gloves so I switched over to a mitt and spray the mitt then applied to my skin. I was instantly pleased as it was dark like the majority of tan I’ve had from Fake Bake before. I actually found it easier to use than the usual squeeze/pump action on most tanning products. It didn’t clog and two squirts went a long way. I would definitely make this my new go to tanning product. I cheated and only did my top half, I was all dry and complete in about 3 minutes – Super fast! No stickiness or streaks and even the boyfriend managed to tan my back with no problems too. An absolute WINNER! 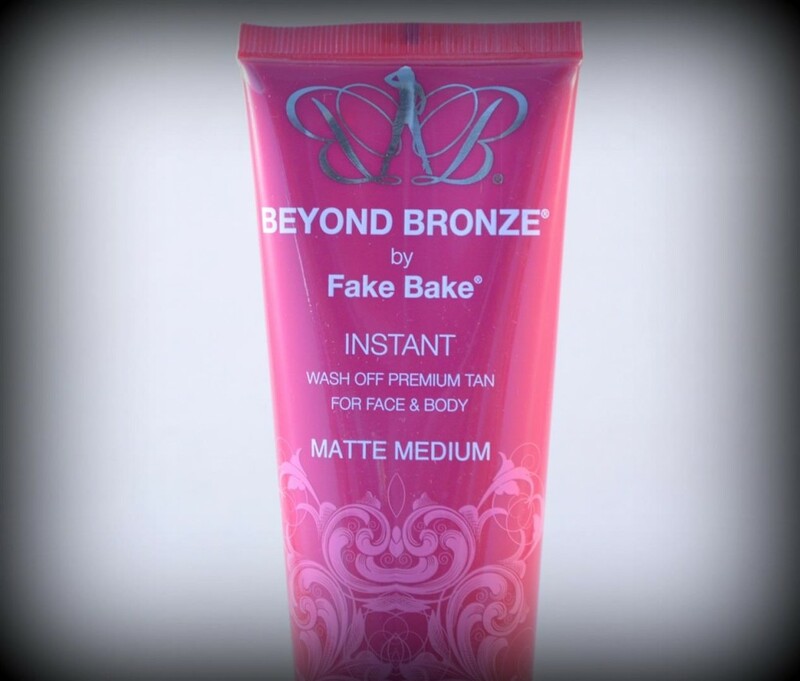 Instant tan is a must in your tanning bag especially when it’s Fake Bake. I use instant tans for one of two reasons – I want to be darker or I couldn’t be bothered applying it the night before and now I’m white and in need of a dark tan instantly. I have used this before and it was for a need to be darker, as a constant tanner you get that problem where you think you’re not dark enough and need more. I am always wary of instants and this is down to having used cheap ones when I was younger then looking at myself the next day I would be patchy and bright orange! This is not like any other instant tans as you get the ultimate colour as well as not feeling sticky. The biggest part for me is how it stands against water being an instant, it hardly budges and can easily be fixed. If for whatever reasons I don’t make my ‘Tan Tuesday’ this is what I pick up instead the next day and I just can’t fault it – Brilliant product. If you don’t have Fake Bake you’ve really never experienced a top notch tan and I urge you to go out and grab yourself some as soon as you can. They have a more affordable line ‘Beyond Bronze’ and the higher ‘Fake Bake’ range too so it’s affordable for everyone and I don’t personally see a quality difference. 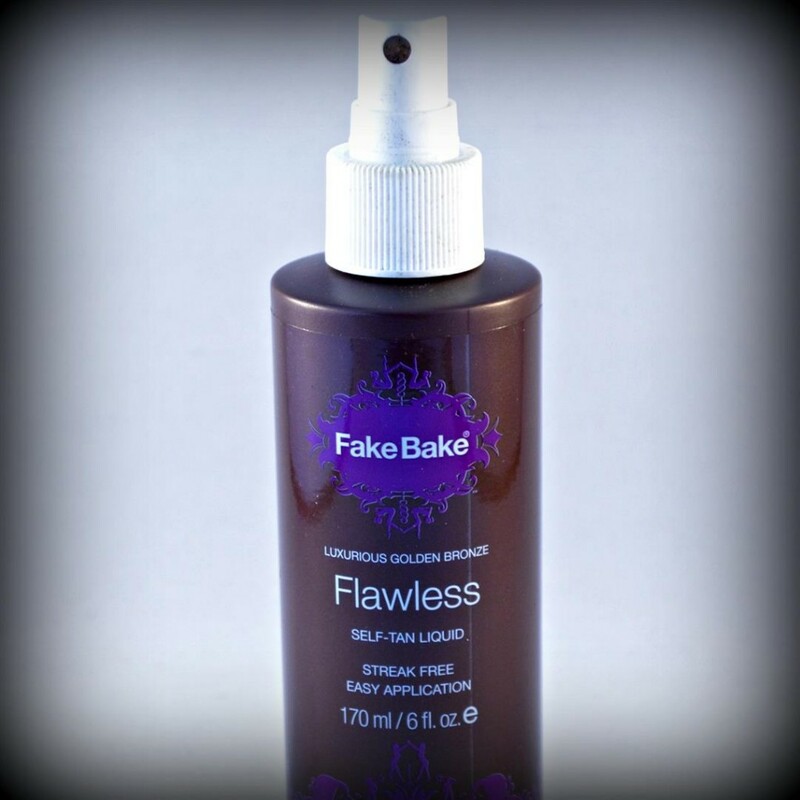 Flawless Fake Bake can be purchased from – fakebake.co.uk, Debenhams, Harvey Nichols, John Lewis and Feel Unique. Beyond Bronze Instant Shimmer can be purchased from – Boots and Superdrug.